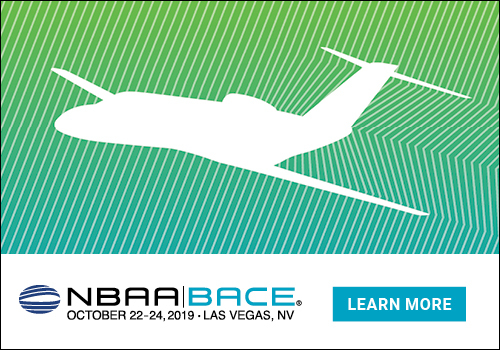 As the 30th edition of the National Business Aviation Association’s (NBAA’s) Schedulers & Dispatchers Conference (SDC2019) concluded, organizers said the event’s trademark upbeat vibe and forward-looking view were as much in evidence as ever. 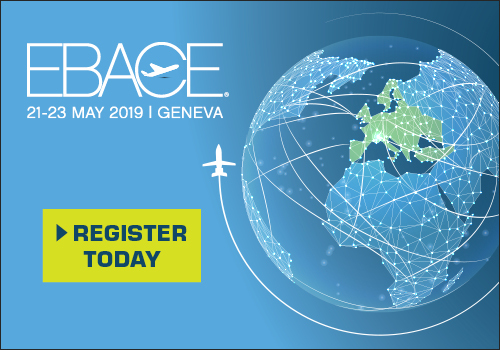 2019 edition had the highest attendance count on record, with nearly 3,000 participants, representation from all 50 U.S. states and more than 40 countries, and nearly 600 exhibit booths. United States, San Antonio, Henry B. Gonzalez Convention Center San Antonio, TX.